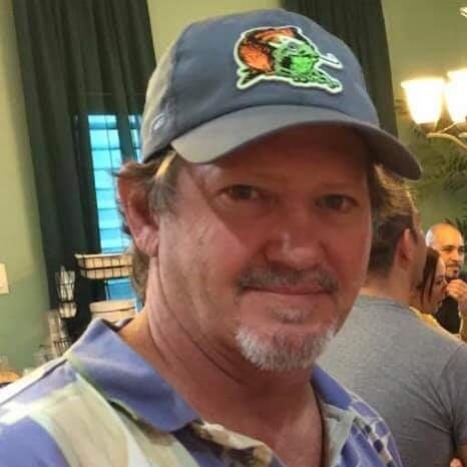 Craig Maurer, age 56, passed away January 28, 2019. He was born on November 10, 1962 to Gerald and Billie Maurer in Corpus Christi, TX. He was raised in Corpus Christi, TX and graduated from Ray High school in 1982. Craig was employed by HEB. He was a loving son, and brother and will always be remembered for his love of fishing. Craig is survived by his mother, Billie Maurer, brothers, Allan (Julia) Maurer and Larry Maurer, Sister Michelle Davis, and 3 nieces and 2 nephews. Visitation will be held at 10:00 a.m. to 1:00 p.m. Friday, February 1, 2019 at Seaside Funeral Home Reid Chapel, 4357 Ocean Dr. with a Funeral Service to follow at Seaside Funeral Home Reid Chapel.